The life of a photojournalist often affords one a diversity that few other professions can. This past week was the perfect example of why I love what I do! My week started on Saturday, which for most is their time off. I am not sure that "weekend off" is a term I ever use. 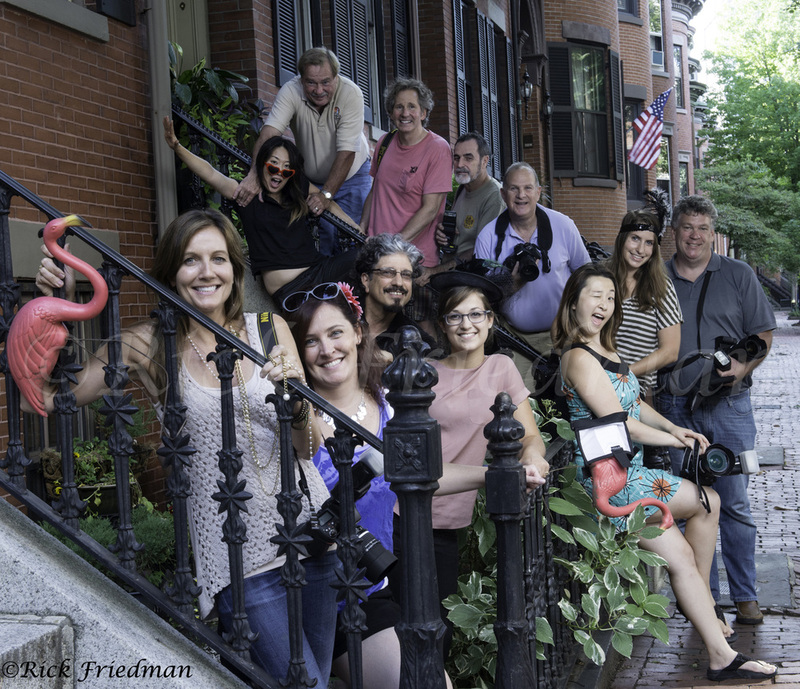 Saturday commenced with teaching a "Location Lighting Workshop" at my studio in Boston. It was a great group and we had fun. ( NB: no pink flamingos were harmed in the creation of this image). Monday morning I departed for Martha's Vineyard. My assignment was to photograph a portion of President Obama's vacation. As part of The White House Pool I was there to document whatever events transpired. My first images were of the President golfing. The next day President Obama held a press conference in his driveway to discuss the events that had occurred in Egypt. 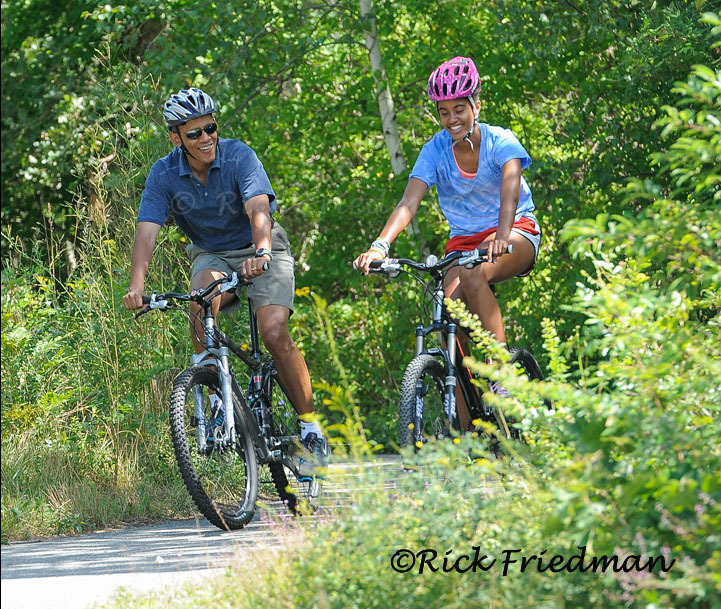 During the course of my covering the President I had the opportunity to also photograph him cycling with his family and more golfing. When I was not in the pool I spent my downtime taking creative pictures and working more with long exposure photography. I am enjoying, as always finding new ways to improve and change my images. As the week rolled to and end I headed back to Boston to cover an afternoon forum on the 50th anniversary of the "March to Washington" for The JFK Library. I had the opportunity to hear and photograph Congressman John Lewis who talked about speaking prior to Martin Luther King at this historic event. Congressman John Lewis talking about the March on Washington at the John F. Kennedy Library. An inspirational man. All in all this last image sums up a week in my world.